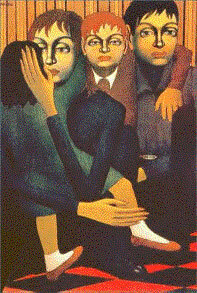 Gerard Orakian was born in 1901 in Constantinople (the capital of the former Ottoman Empire, and the city with the largest concentration of Armenians in the world). With a well-to-do Armenian father and a French mother, Gerardo Orakian completed his secondary education at the famous Getronakan Armenian school. At first he went to France, but by 1920 he had settled in Rome. There he graduated from the Academy of Fine Arts and remained in the Italian capital, where he lived and worked in extreme poverty and isolation until his death in 1963. His one-man exhibitions in 1947 and 1958 evoked a wide response in the artistic world. 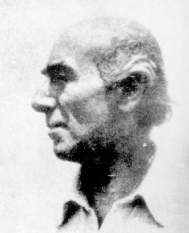 His works were saved in part by Armenian artists from other countries. 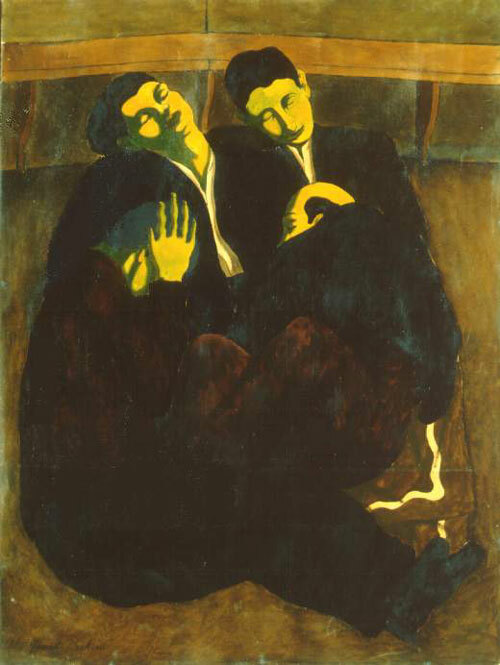 Today he is considered one of the most original Armenian artists of the twentieth century. Khachaturian, Shahen, Armenian Artists. XIXth and XXth Centuries(text in Armenian, English, and French), 1993. 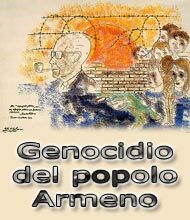 Filippozi, Mara, "Un espressionista armeno in Italia: Gerardo Orakian", Gli Armeni in Italia, ed. Boghos Levon Zekiyan, Rome, 1991, pp. 134-137. Viazzi, Glauco, "La Pittura di Gerardo Orakian", Gli Armeni in Italia, op. cit., pp. 138-140.